The ACT test or the SAT test results are required for admittance to most colleges and universities in the United States. Usually, colleges and universities will take either test results. Check with the school you want to attend to see which test they prefer. The ACT is the leading US college admissions readiness test measuring what you learn in high school to determine your academic readiness for college. The ACT includes tests of English, Reading, Math and Science. To find out more and to register. Taking the SAT is the best way to show colleges you have the skills and knowledge they want most. The SAT is administered through College Board. 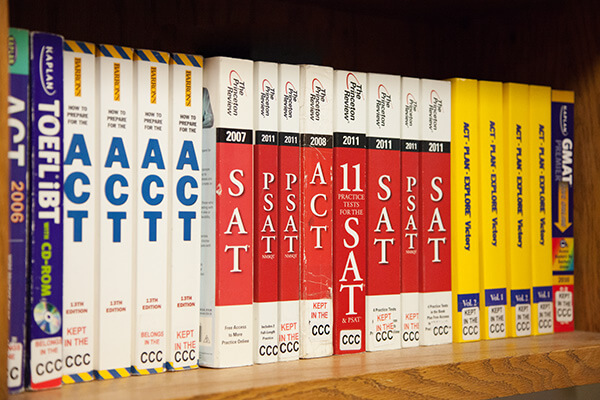 The SAT includes tests of Reading, Writing and Language and Math. Students can show more in-depth mastery of a subject by taking the SAT Subject tests. SAT Subject Tests are college admission tests on specific subjects. They’re the only national admission tests where you choose the tests that best showcase your strengths and interests. To find out more and to register.